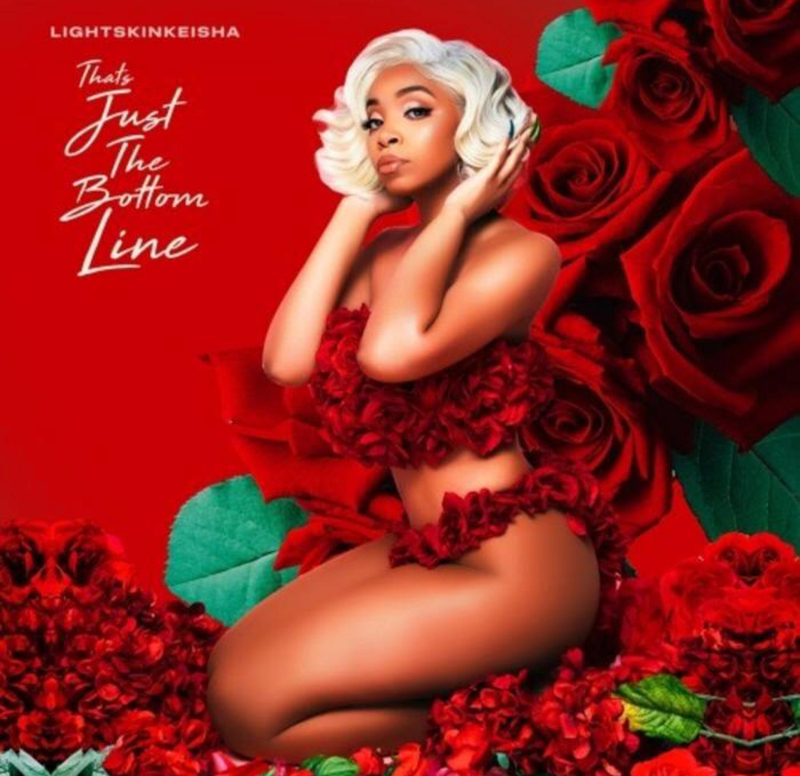 Atlanta’s LightSkinKeisha has just dropped her debut project That’s Just The Bottom Line. The project precedes her debut album which is due next year of 2019. The mixtape features ten tracks with appearances from Blocboy JB, B Smyth and Coca Vango. It also marks a new stride for Keisha, who used her social media stardom to leverage a music career and record deal with L.A. Reid’s HitCo.